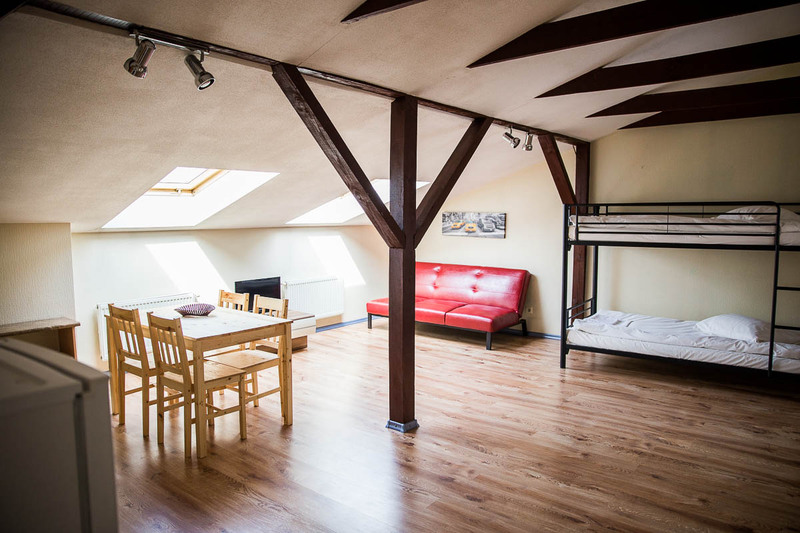 Apartment hotel "Amber" is located in the heart of Liepaja. 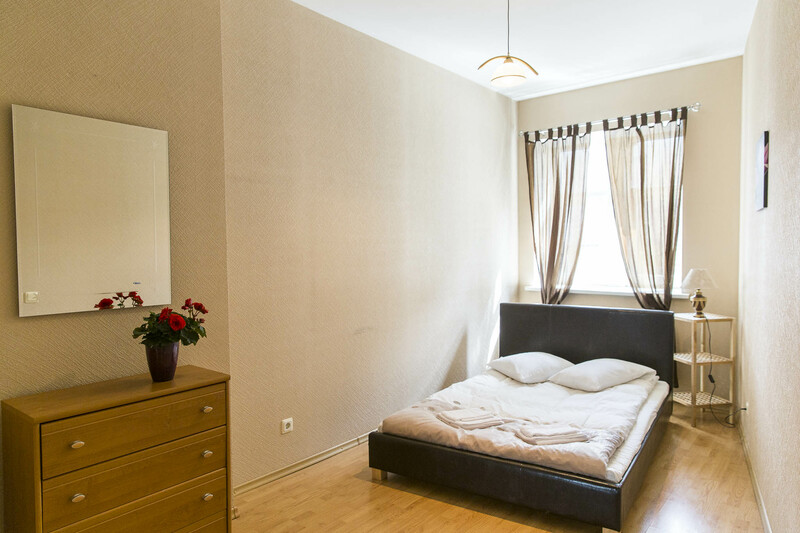 Combining comfort and convenient location makes the apartment an ideal place for rest and bussines for those who want to stay in Liepaja. 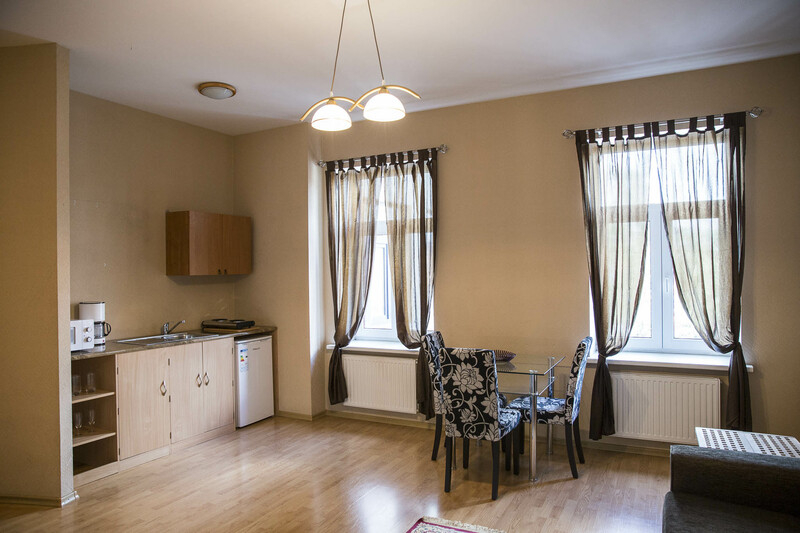 Apartment hotel "Amber" - a building with classical architecture. Our hotel has 9 apartments of different categories, from standart to family class apartments, ranging from 35 to 65 square meters. 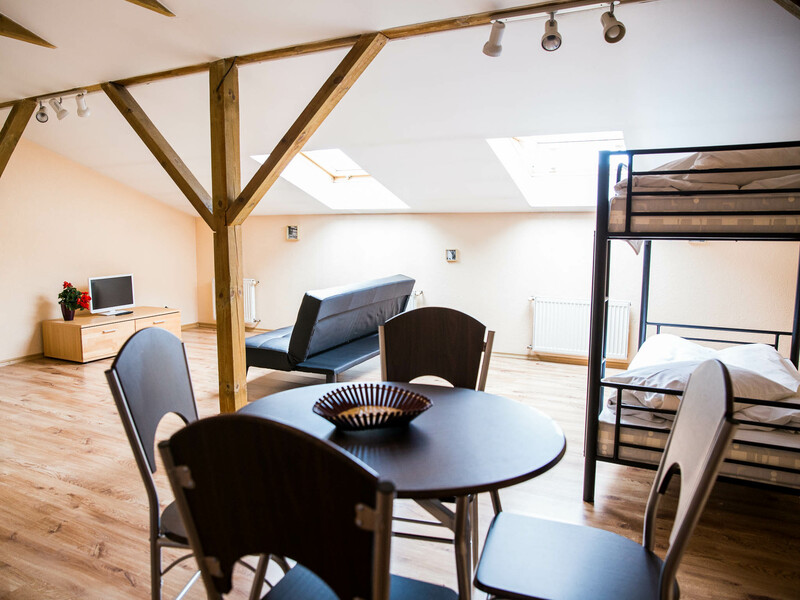 The apartments have modern European design and equipped with quality furnishing and appliences. The whole number of rooms divided into three categories: business class apartments, family apartments and studios. 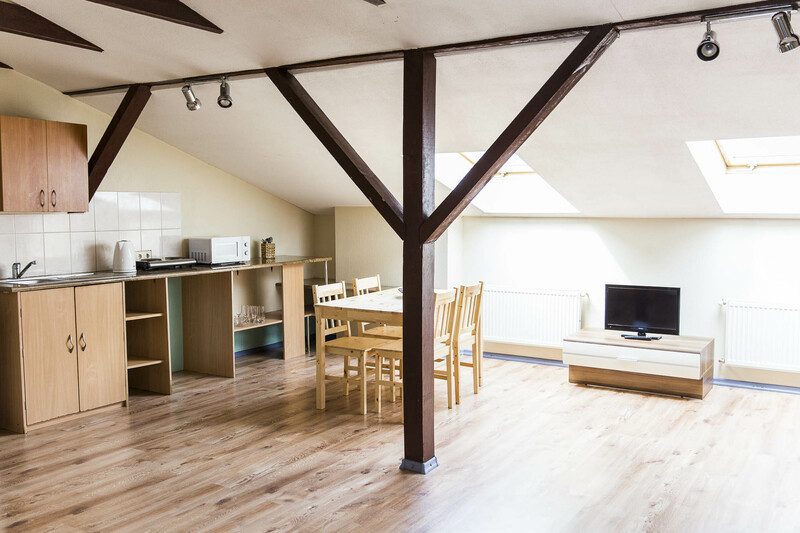 This allows you to choose the best accommodation alternative, as appropriate for an individual stay for a day or long term apartments rent for a stay with family. Particular attention is given to the safety of apartment - hotel clients and guests. There is a fire extinguishing sistem and fire alarm system in the rooms. 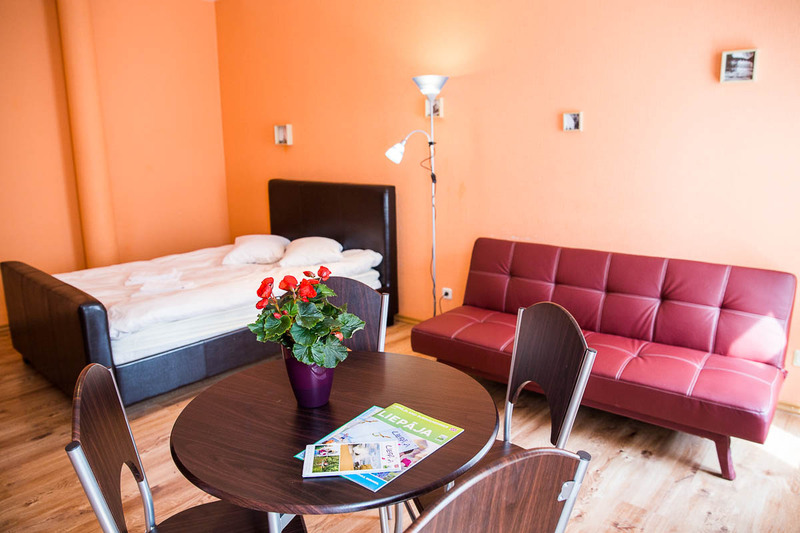 The main advantage of apartment - hotel "Amber" - is the combination of a homelike enviroment and room service. Because, when client lives in apartment and feels like home, he also is satisfied with service, that meets the highest standards of hospitality. In luxury apartments rent already includes safebox in business class rooms. 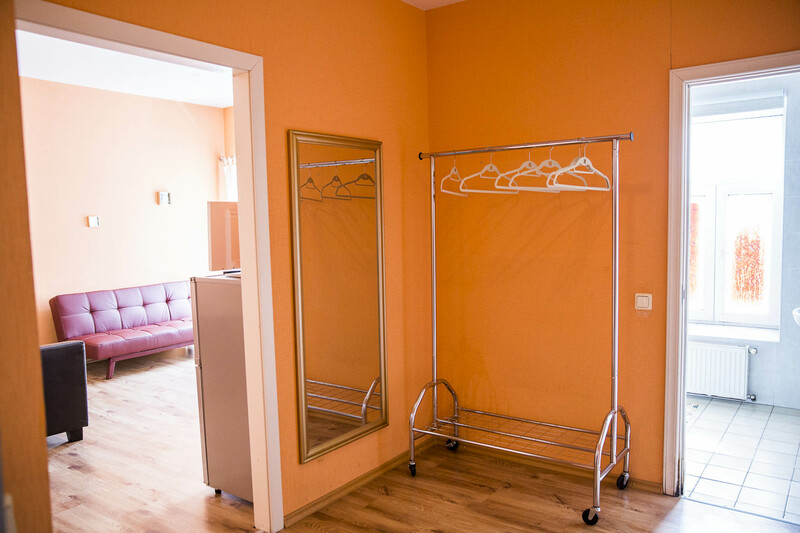 Hotel offers wet cleaning 1x time per week, weekly change of bed linen and bath accessories.